Getting behind on sharing the latest critters here on the blog! We've got a bear and an owl for you today. 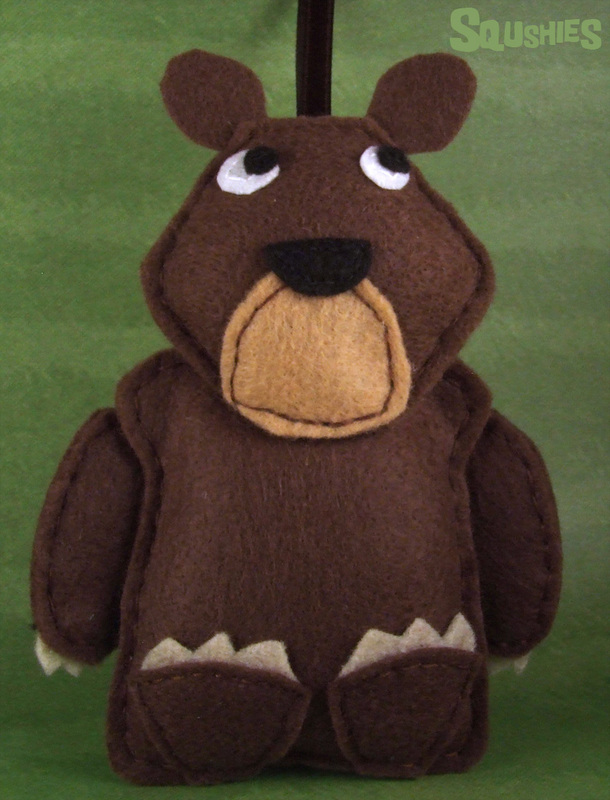 First up is Jasper the Grizzly Bear. 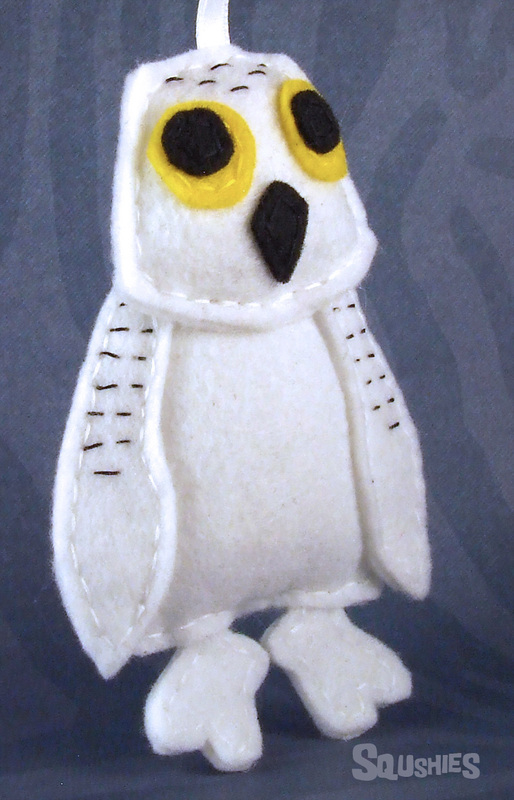 This is Oliver the Snowy Owl. Oliver is obssessed with the Harry Potter books. More specifically he is obsessed with Hedwig. Ask him anything about Hedwig's character and he will answer you in great detail. Oliver was so excited when he found out about the Harry Potter movies. He was extremely disappointed by all of of them. Her character received so little screen time! Even worse was all the owls who played her role were male!. No disrespect to the acting prowess of those owls, but Oliver feels it is necessary to speak out against the chauvinism of the industry. Oliver had been so looking forward to seeing what beautiful lady owl would play the part.